Les Coudre Points, quilting and needlework circle. French vocabulary introduced as related to subject. 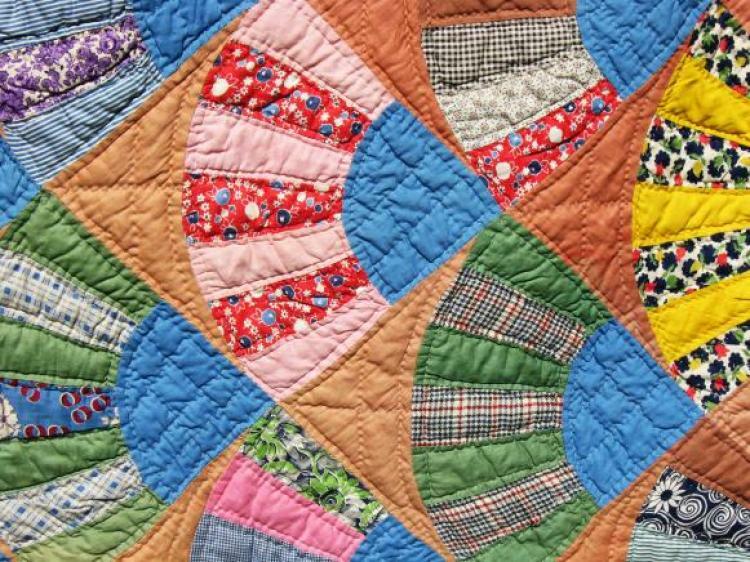 Join in an ongoing quilting project or bring along knitting, crocheting and/or other needlework. Coffee and excellent conversation provided in abundance.